Heritage Water Tanks is Australian owned and operated and our water tanks are manufactured and installed by Australian workers. Our unique Australian heritage includes places, values, traditions, events and experiences that capture where we’ve come from, where we are now and gives context to where we are headed in the future. Our Australian heritage also gives us understanding and conveys the stories of our development as a nation, our spirit and ingenuity, and our unique, living landscapes and is an inheritance that helps define our future. 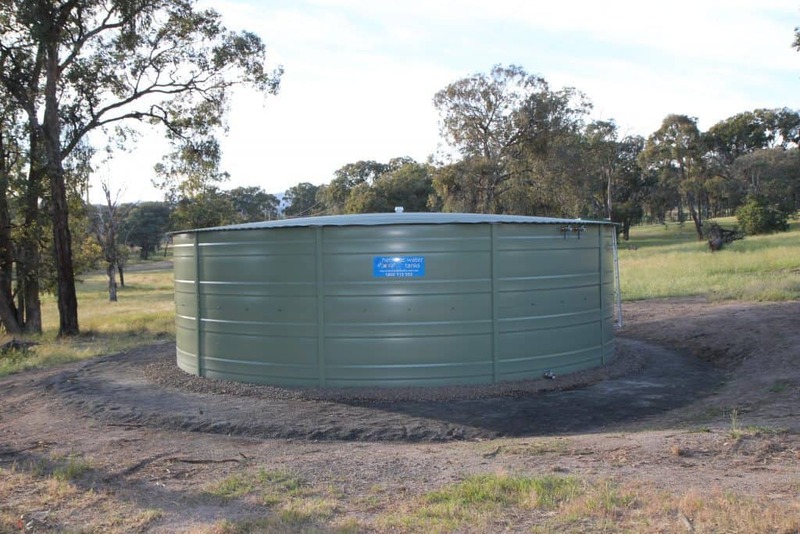 The humble water tank has come a long way over the generations, evolving from the iconic galvanised tank balancing on a timber stand, to the highly-engineered structures that we see today in rural areas throughout Australia. 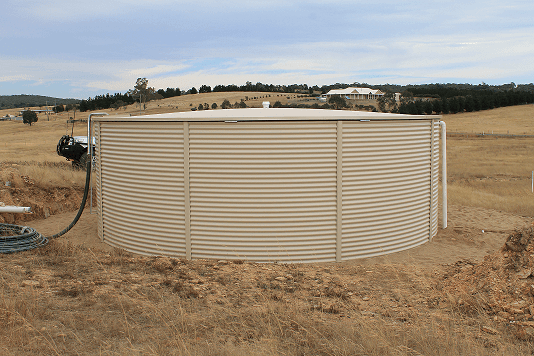 The thing that stands out about Heritage Water Tanks is that they have become a part of the modern rural Australian landscape, which has become as much a part of the heritage that is passed on to our children as the air that we breathe. Our 20 year pro-rata warranties also give you real peace of mind that your investment will be passed to the next generation as an asset to your family. The one thing that has grown over the years is the widening respect that we all have as a community for the value of water, particularly in a drying landscape. Heritage Water Tanks also have the advantage of being able to capture extra water from their own roof structures. Genius yes, but not rocket science! Our tanks can capture almost all of the water that runs off the roof, ensuring that your precious rainwater is not wasted. Talking waste, our water tanks are made from 100% recyclable material and are also Built Tuff by a family business that is Australian owned and operated. We have been built on a foundation of quality, with highly competent local distributors operating throughout the country; which means local service, local jobs and follow-up support for you. If you would like to become a part of the Heritage Water Tanks family, please give us a call and get to know us. I’m sure you will find that we’re a pretty genuine and authentic bunch! Call 1800 115 552. One of the best ways to decide if a company is for you is to read about what other people have to say about them, such as the review below provided by Gary in Lima, Victoria. You can see more reviews that we have received over the years on our Testimonials Page. “We had our 110,000 litre tank delivered and installed this week. Excellent crew of blokes from Corowa did the job in under half a day. Very well finished off and completed with no fuss. Great service and great product.” Gary, Lima Victoria.